Many companies are unprepared for business disruptions caused by power blackouts and are often unaware of the potential costs and impact on their operations. While the majority of power failures from national grids last only a few hours, some blackouts can last days or even weeks, completely shutting down production at companies and critical infrastructures such as telecommunication networks, financial services, water supplies and hospitals. 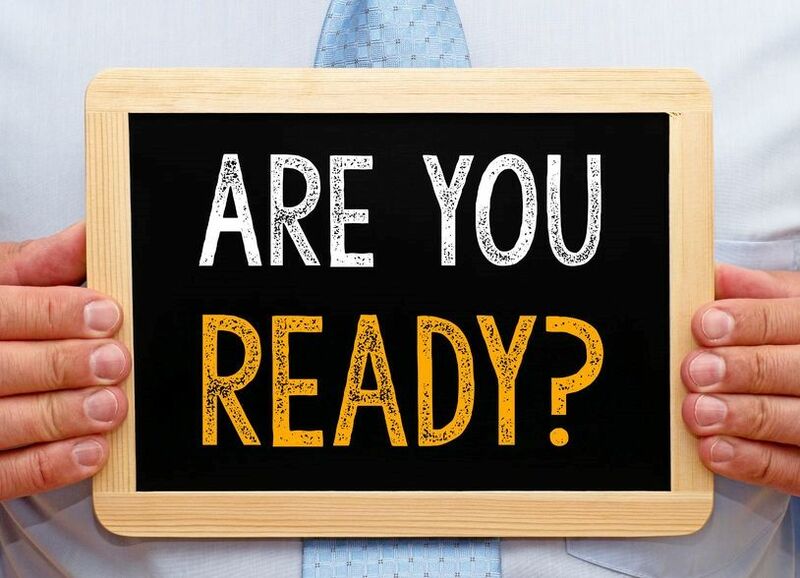 Is your organization prepared? Let’s give you a little quiz 🙂 Do you know these disaster recovery, emergency preparedness, business continuity-related acronyms? BIA, RTO, EOC, IMS, AHJ, PTO, IAEM, NFPA? (answers are included at the bottom of this post). If you’re not completely confident in your organization’s readiness, consider these 5 factors that are adding to the importance of emergency preparedness. It is likely that power blackouts will become more frequent because of the lack of incentives to invest in aging national grid infrastructures in the US and around the world. Additionally, as more and more grids are interconnected, a blackout in one region can trigger a domino effect that could result in supra-regional blackouts. As energy from decentralized, “volatile” renewable sources grows in popularity, infrastructure developed 50 or 60 years ago struggles to accommodate it. The unsteady energy produced by wind or solar power strains the stability of the network. Further, if wind turbines need to be stopped for safety reasons in extreme weather conditions, the power gaps caused equal the loss of two nuclear power plants within just one hour. In such cases, conventional reserve power plants would need to step in instantly. Last but not least, renewable energy often has to be transmitted from sparsely populated areas to the metropolitan centers of demand. Heightened risk from terrorism and cyber attacks sheds a light on how vulnerable the world’s energy grids are to systemic failure. Given the aging infrastructure we mention above, the power grid is not yet as resilient as it should be. It won’t necessarily take a large terrorist attack to cause a major disruption. Research shows that the financial impacts of even a small power cut can be catastrophic. Analyses from blackout events in the U.S. show that a 30-minute power cut results in an average loss of $15,709 for medium and large industrial businesses, and nearly $94,000 for an eight-hour interruption. Even short blackouts – which occur several times a year in the US – add up to an annual estimated economic loss of between $104 to $164 billion, according to a Electric Power Research Institute study. As the likelihood of power failures has increased, insurance products to help organizations manage the risk have lagged. For now, the burden to evaluate exposure rests primarily on the companies themselves. Policies that cover business interruption exist, but are usually only triggered by physical damage, such as a fire on site, which covers on average just 20 to 25 percent of the business interruption losses. To handle these enormous technical challenges, grids need to become much smarter. Governments should develop new grids with metering, control, and communication functions to handle the future growth of renewable energies. They should also promote storage facilities for excess energy such as pumped storage hydropower plants or underground vaults for compressed air. More widely, the International Energy Agency (IEA) says that the world will need to invest $13.6 trillion between now and 2030 to boost power supply to meet increasing demand. The IEA says that 50 percent of this amount needs to be invested in transmission and distribution and the other 50 percent in the generation of electricity. Power cuts are going to become more frequent and the financial losses can be very severe. Business owners, small or large, will need to make their own contingency plans to mitigate the risks that may come along. While energy companies and governments try to tackle the problems surrounding aging infrastructures, industrial clients need to take steps to minimize their exposure to electricity supply failures. Your organization should evaluate your vulnerability to power blackouts and the contingencies you have in place. Make sure that the various risk scenarios of power failures are clearly included in your business continuity management (BCM) strategies and that you regularly test scenarios and mitigation solutions. Controlling that risk should not just be limited to having emergency back-up generators or being able to relocate their operations and workforce – it also needs to take into account the effect that a power cut could have on your supply chain as well.